Motorola Moto X’s predecessor has launched a flagship phone at that time but now it is revealed that it has lost its status and now it is launching as a mid-range device with normal specs. 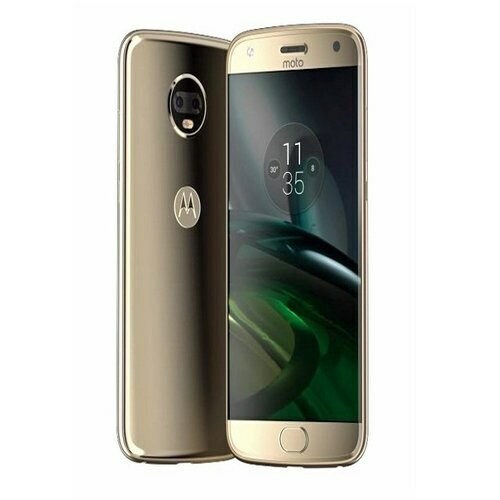 Moto X 2017 by Motorola brought you 5.5-inch display that provides a large display to view things while IPS tech is used to make the display more reliable and sharp from all sides. Motorola’s Moto X 2017 has hired Snapdragon 625 chipset which is installed as the heart of the smartphone that manages all of its processing without any delay. Motorola Moto’s X 2017 has acquired Android OS v7.0 Nougat that controls every function of the device and it is working as the mind of the device. Specs sheet also reveal that Moto X 2017 has two versions with respect to internal storage.